Making public transport safe, comfortable and fun! 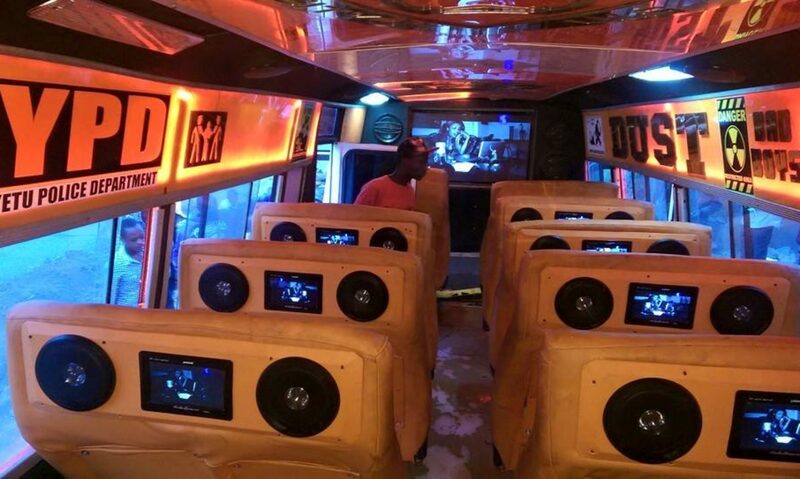 MATATU CHRONICLES – Tout of my dreams! Vibe… Viiiiibbbbeee my people’s viiiiiiibbbbbeeee! So I’m waiting for a matatu at one of those make shift bus stops and after about an hour of waiting for an empty javv this one shows up. Super relieved though I was super late for a meeting in town! * if you’re reading this and I told you I was stuck in traffic on this day … My sincere apologies! * so I brace myself for that mini battle with other passengers to get into the javv. My matatu people I bet y’all understand the hustle …my Ngong road people eh? So where was I …. 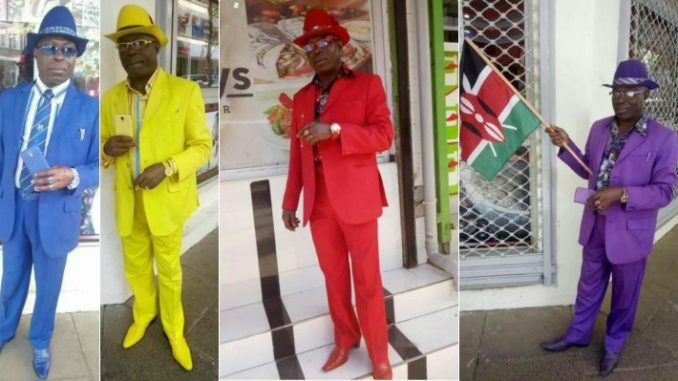 Hmmmh… Yeah… The matatu arrives and oooooh my people there he was! Not your average tout! This one …heaven sent I tell you heaven sent!! He was in a black suit ,black tie and a white shirt! Not some boujee suit but compared to the usual funny looking ones *not all some* he was an 11 on my scale of 10… Hus dreadlocks tied neatly in a man bun and the Cologne …. Oh … It just blessed the dusty atmosphere! So I suited up for battle … Elbows out ! Backpack now being carried on the front for safety purposes! Time for the test of strength!! Baaaam! This excruciating pain in my eyes! Then I sort of couldn’t see for a while. Before I could get a grip of the door handle I felt my feet leave the ground… A strong set of hands clenching my arms. But for sure this guy has changed my perspective of touts… I didn’t get to know his name… But just in case you ever read this Mr. Goodman Sir thank you for not being oblivious of the distress I was in! I got medical attention BTW….I’m feeling much better! Follow and interact with the coolest Matatus in Kenya!